Buy Eureka Forbes Aquasure from Aquaguard Smart Plus 6-Litres RO+UV+MTDS Water Purifier,Black @ 38% Discount. The most trusted choice of over 20 million families, Eureka Forbes has been the pioneers of water purification in India with over 35 years of experience in developing superior water purification technologies to tackle different water conditions in India. The smart legacy of Eureka Forbes continues with its new product, AquaSure Smart Plus RO+UV+MTDS water purifier from Aquaguard. A highly compact modern design to suit the needs of your smart home at a smart price. Powered by the universal RO+UV+MTDS technology it treats water from different sources like taps, borewell and tanker. It has a reliable purification process with a 6-litre storage tank built with superior craftsmanship to provide you with safe drinking water, day after day. Backed by one of the largest after sale service networks in the country. 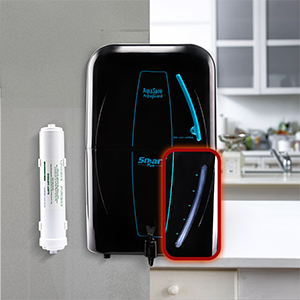 Smart Purifier for smart people at a smart price. Superior modern design treats water from multiple sources like borewell, taps and wells. 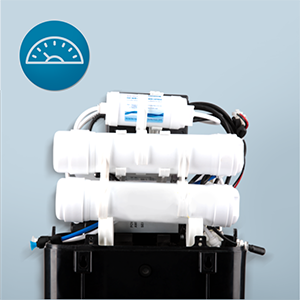 Smart indicators through different colors highlight the purification process on / tank full, low incoming water pressure / no water supply/error with the machine so that you can call for service. Easy to place on a countertop or wall mount as per your requirement. 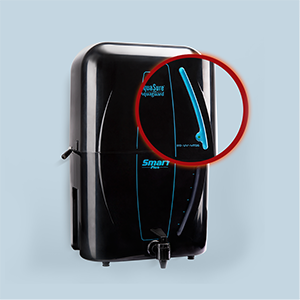 Comes with a 6 litres storage tank with a water level indicator to ensure availability of purified water. It comes with 6000 litres* cartridge life giving your family yearlong hassle-free protection. *T&C apply and under standard test conditions as described in user manual. It reduces total dissolved salts upto 90% ensuring safe and tasty drinking water, always. 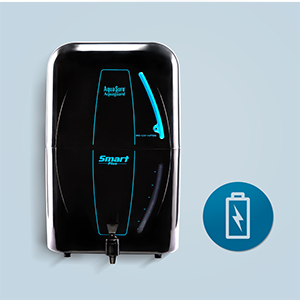 Smart plus comes with a sensor that helps saves energy by automatically powering off once the water tank is full. 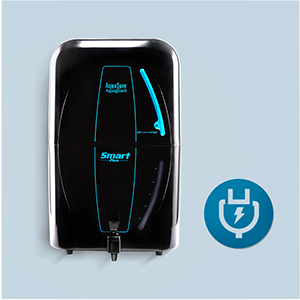 Smart plus protects your purifier from damage in case of voltage fluctuation between 150v-270v. The pioneering range of purifiers from Eureka Forbes, comes with superior craftsmanship powered by Universal, RO+UV+MTDS technology. 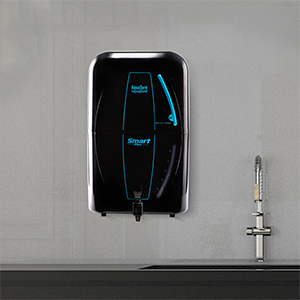 The Aquasure range of water purifiers suffice all your needs keeping affordability in mind. 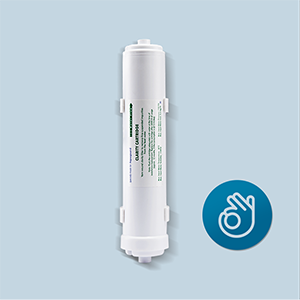 The Aquasure range of water purifiers is built with the ability to purify water from any source. Best Cheap Deals For Eureka Forbes Water purifiers, Grab Cheap Eureka Forbes Aquasure from Aquaguard Smart Plus 6-Litres RO+UV+MTDS Water Purifier,Black Online.